We’re gathering quotations, images, insights, and other inspiring pins as part of the process for creating our new show about the ethereal stuff of friendships — Glue. You can help! 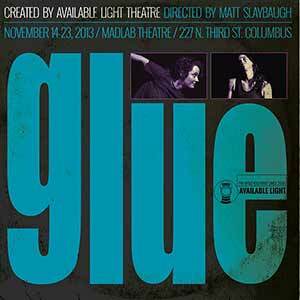 Send us a pin (you can use avltheatre@gmail.com) and include the word “Glue” in the message. Your work just might end up on-stage!